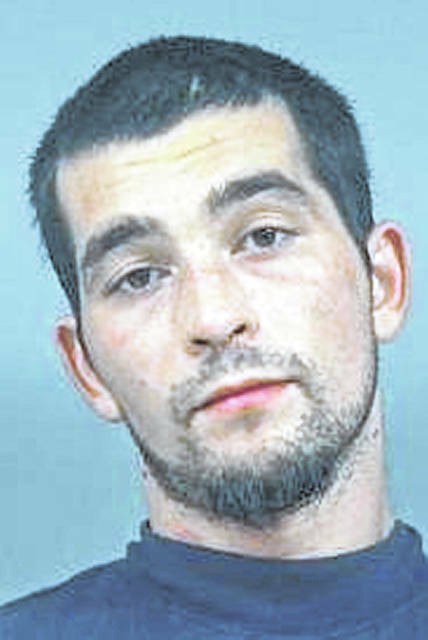 HILLSBORO — A Hillsboro man who walked away from a work detail and then fled from officers last Thursday was captured Friday evening, but not before he tried to slip away again, Highland County Sheriff Donnie Barrera said. After receiving information about where Dwayne David DeVine Jr., 25, could be hiding, officers went to a camper on Wagon Wheel Trail in the Rocky Fork Lake area Friday evening. Barrera said DeVine, who was in the camper, tried to flee out the window, but officers had the camper surrounded and he was apprehended. DeVine appeared for an arraignment Monday morning in Hillsboro Municipal Court on a charge of escape. His bond was set at $5,000, and a preliminary hearing on charges of escape and a probation violation was scheduled for Sept. 25. Barrera previously told The Times-Gazette that DeVine Jr. escaped while he was on work detail at the Turning Point Applied Learning Center at 110 Homestead Ave. in Hillsboro at 2:01 p.m. Sept. 6. DeVine had been approved for the work detail by the Highland County Probation Department, the sheriff said, and had been in jail on a failure to appear charge. Barrera said the doors are not locked at Turning Point and DeVine was working inside when he fled out one of the doors. The sheriff said DeVine was last spotted running into a large cornfield on Keplinger Road off U.S. Route 50 on Sept. 6, but officers were unable to locate him at the time. He was headed toward the Rocky Fork Lake area, the sheriff said.